If you’re looking for something to do this week, there is plenty going on in downtown Erie. Erie Insurance Arena will transform to host the Gala of the Royal Horses on Wednesday night at 7:30. 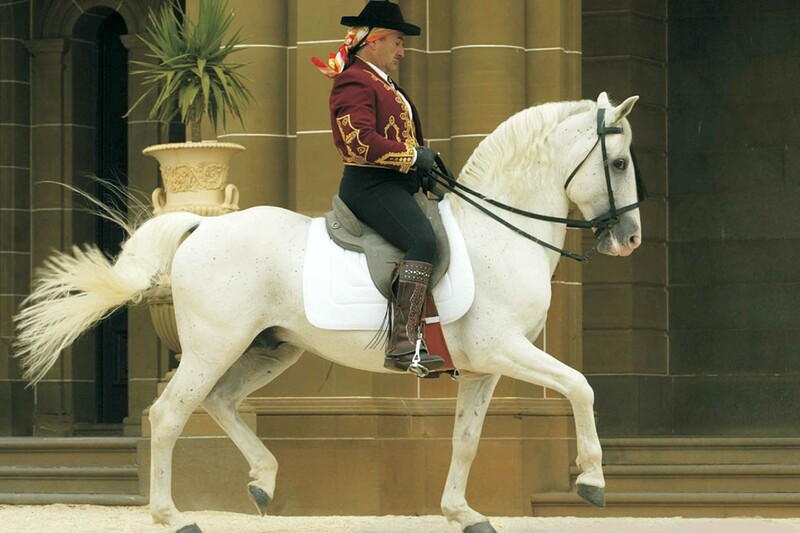 Tickets are still available for the unique show (http://www.erieevents.com/announcements/gala-of-the-royal-horses) that features horses from around the world that is a must-see show for horse lovers. Also on Wednesday night, Boz Scaggs will perform at the Warner Theatre with the Memphis Tour. 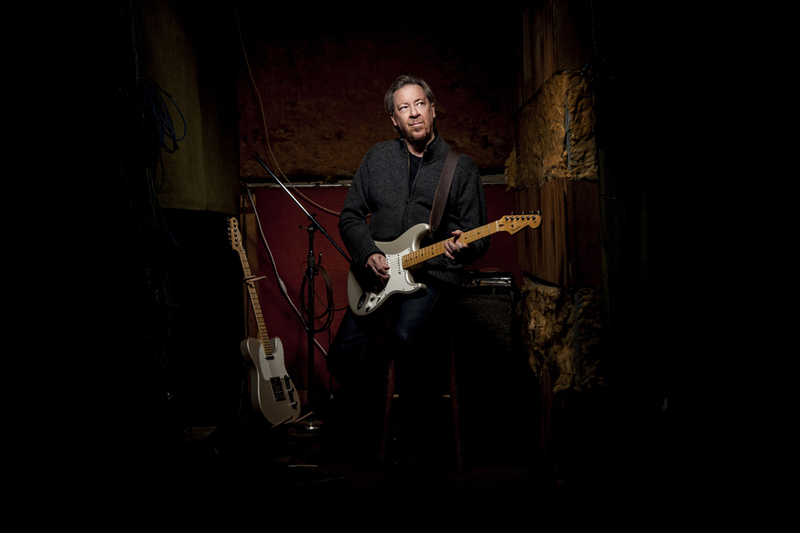 The show starts at 8pm with tickets on sale now http://www.erieevents.com/announcements/boz-scaggs. 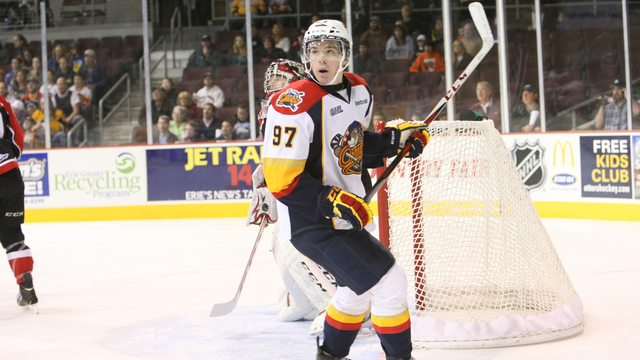 On Thursday, your Erie Otters take the ice against the Plymouth Whalers at 7pm. If you haven’t seen a game yet this year, you don’t want to miss Conner McDavid and his teammates on home ice.